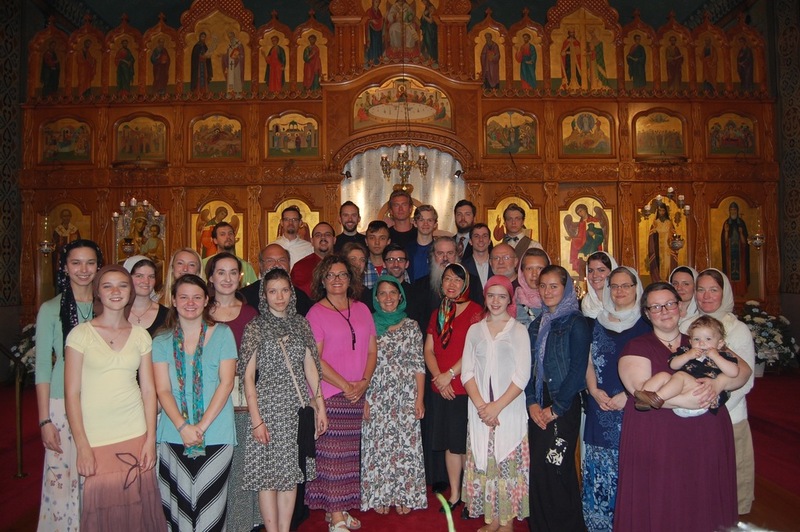 St. Tikhon’s Orthodox Monastery in South Canaan, PA, hosted PaTRAM's 1st Annual Young Singers' Conference this past Memorial Day weekend. This course provided participants with the opportunity to learn more about the beautiful tradition of Orthodox choral singing. The Conference was initiated as a 3-day hands-on, intensive classroom music workshop, but it was so much more than a choral workshop. Being a part of this course, with the opportunity to sing with the Chamber Choir in a monastery setting at a hierarchal service, and venerate the Iveron Icon of the Most Holy Theotokos with St. Tikhon’s monks and pilgrims is not an opportunity everyone is blessed with, especially for our youth! 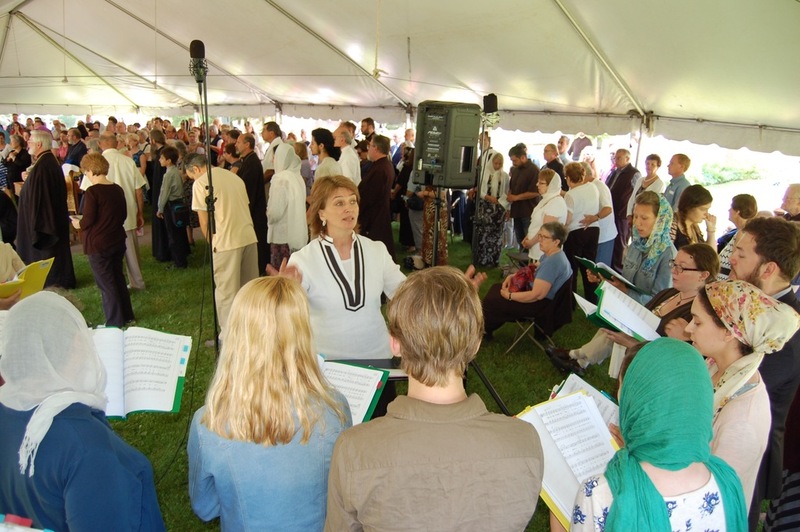 Under the direction of our faculty Dr. Peter Jermihov, Dr. Irina Raizanova, and Katya Lukianova, students worked together in faith and harmony to become one unified choir. This Memorial weekend marked the monastery's 112th pilgrimage. The Youth Choir debuted at the all-night vigil and Memorial Day Hierarchal Divine Liturgy under His Beatitude, Tikhon, Metropolitan of all America and Canada, His Eminence, the Most Reverend Benjamin, Archbishop of San Francisco, the Diocese of the West, His Eminence, the Most Reverend Michael, Seminary Rector and Archbishop of New York and the Diocese of New York and New Jersey, and His Grace, the Right Reverend Thomas, Bishop of Charleston, Oakland and the Mid-Atlantic Diocese of the Antiochian Archdiocese. 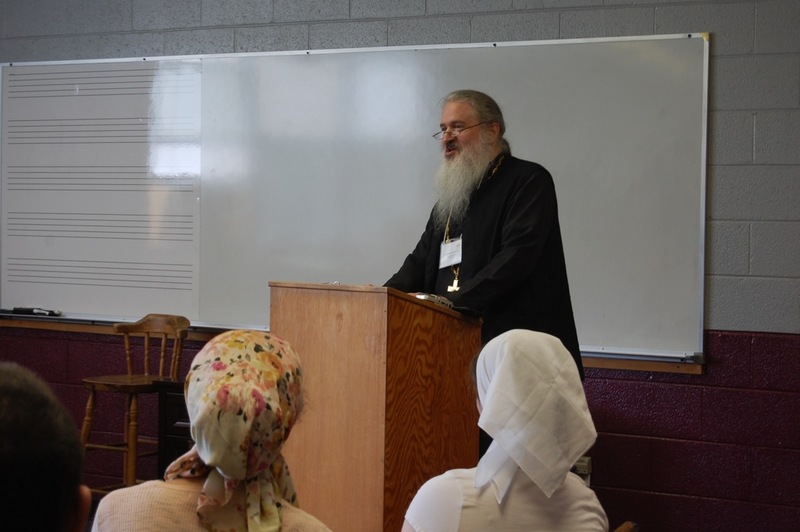 PaTRAM’s workshop, with sessions held at St. Tikhon’s Seminary classrooms, allowed students to soak up important musical knowledge while appreciating the power of Orthodoxy with words from Archimandrite Sergius, St. Tikhon's Monastery Igumen, and lectures on "The Purpose of Singing in Divine Worship" by Fr. John Whiteford, St. Jonah Orthodox Church, Spring, Texas and "What is Prayerful Singing, and What Does It Sound Like?” by Dr. Peter Jermihov. For more information on upcoming PaTram events, please click here to view their website.